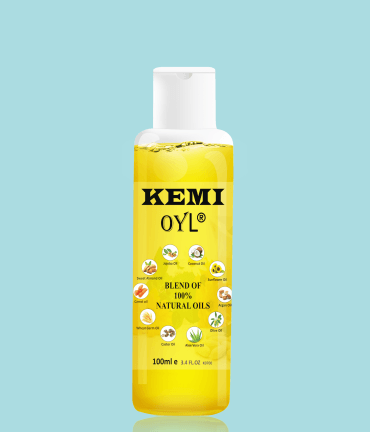 We are proud to present our signature 100% Natural Blend of Oils. With 10 handpicked all natural Vedic oils, it is the most gentle, effective, and organically rich source. A perfect blend of antioxidants and vitamins like Vitamin A, Vitamin B-complex, Vitamin C, Vitamin D, Vitamin E. Contains essential minerals like Copper, Zinc, Omega-6 fatty acids and much more.